A-OK! 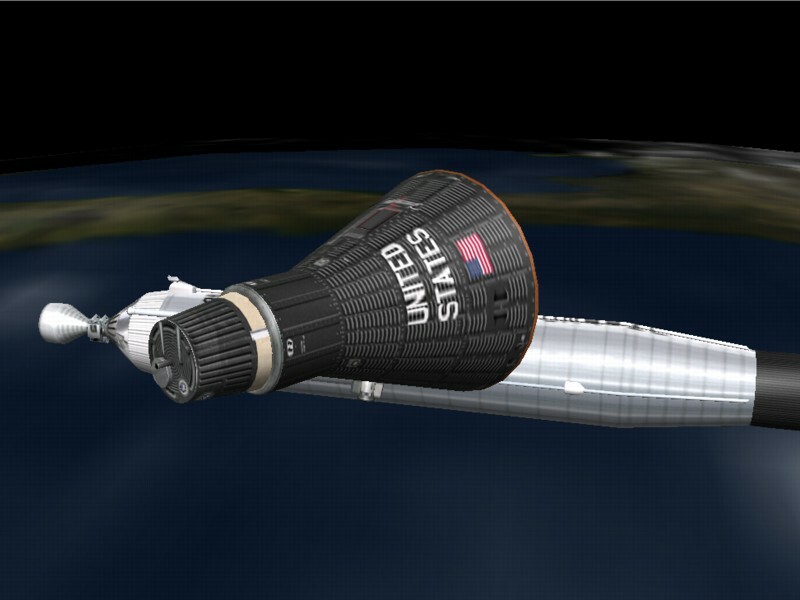 The Wings of Mercury, the popular space flight simulator for Windows and Mac OS X, has a new price of $39.95, a new user forum for virtual Mercury astronauts and a new owner, Apogee Development, Ltd. A new maintenance release, 3.8, is also available. A-OK! 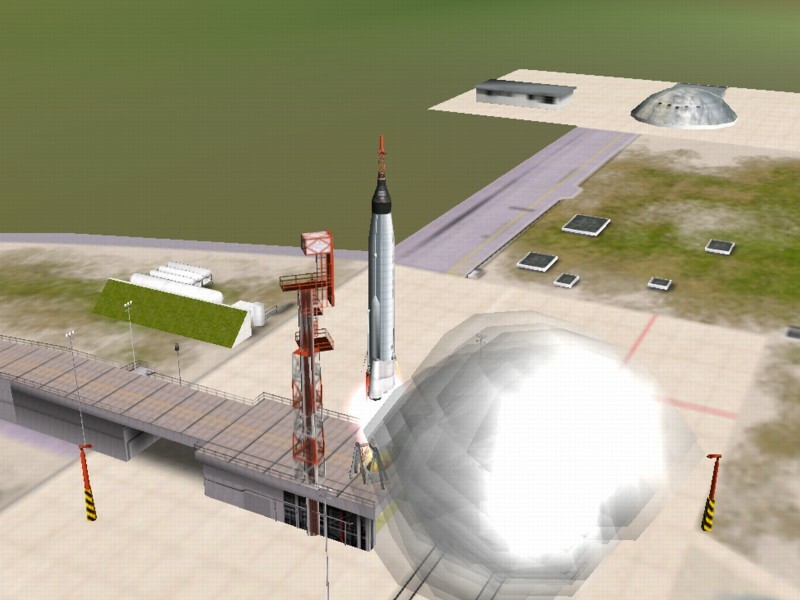 The Wings of Mercury, the popular space flight simulator for Windows and Mac OS X, has a new price of $39.95, a new user forum for virtual Mercury astronauts, and a new owner, Apogee Development, Ltd. A new maintenance release, 3.8, is also available. "A-OK! The Wings of Mercury has been around for over 12 years, constantly evolving and improving," noted Joseph Nastasi, lead developer of the product. "Under our new company, Apogee Development, Ltd., we will be expanding the program and it's market." "Our first order of business is to lower the price to allow more space enthusiasts the opportunity to own the program," Mr. Nastasi concluded. Responding to user requests, Apogee Development has created "Hangar S" a forum for users of A-OK! 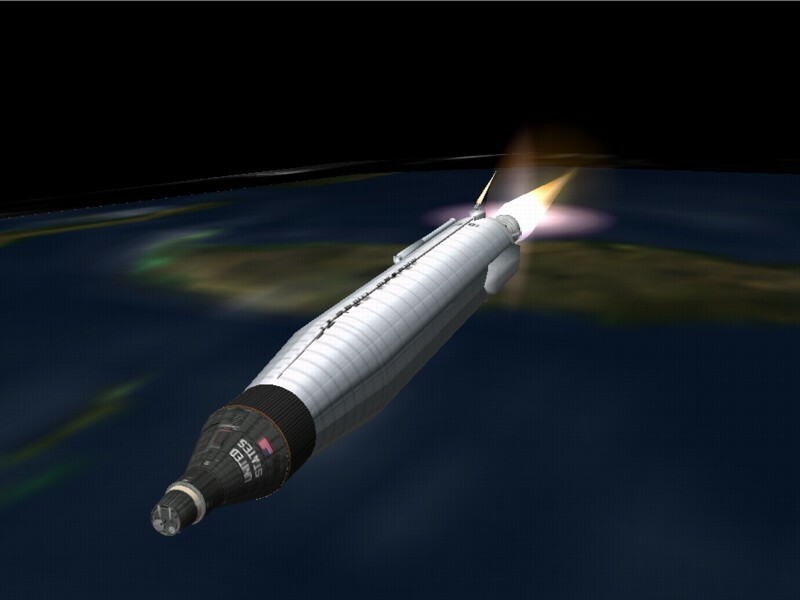 The Wings of Mercury and others interested in the early space program. The name "Hangar S" refers to a hangar at Cape Canaveral where the astronauts trained and stayed before a mission. The forum can be accessed at http://www.aokwom.com/forum. Version 3.8 has a number of bug fixes and improvements. Most notably for Windows users, Apple's QuickTime for Windows is no longer required to run the program. A-OK! 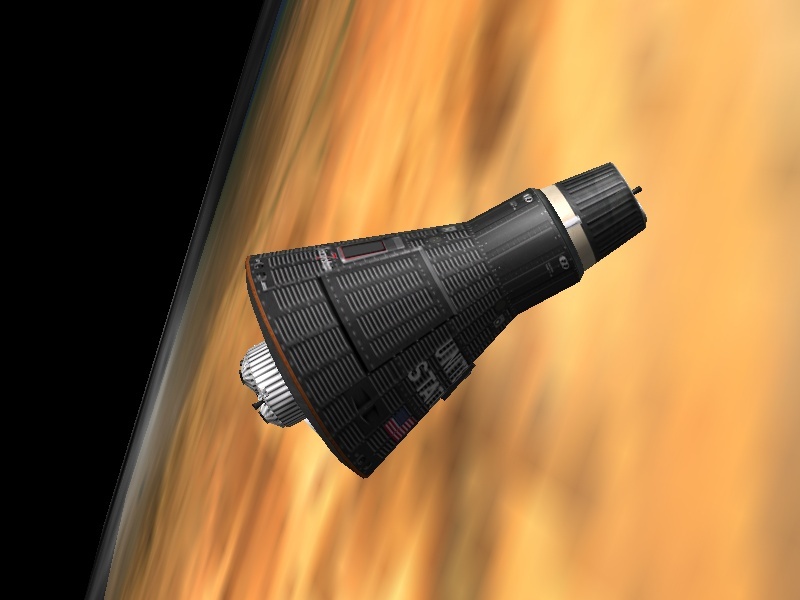 The Wings of Mercury is a realistic simulation of the Mercury spacecraft. It features 3D graphics, fully functional control panels, networked simulations, and a complete manual. A-OK! 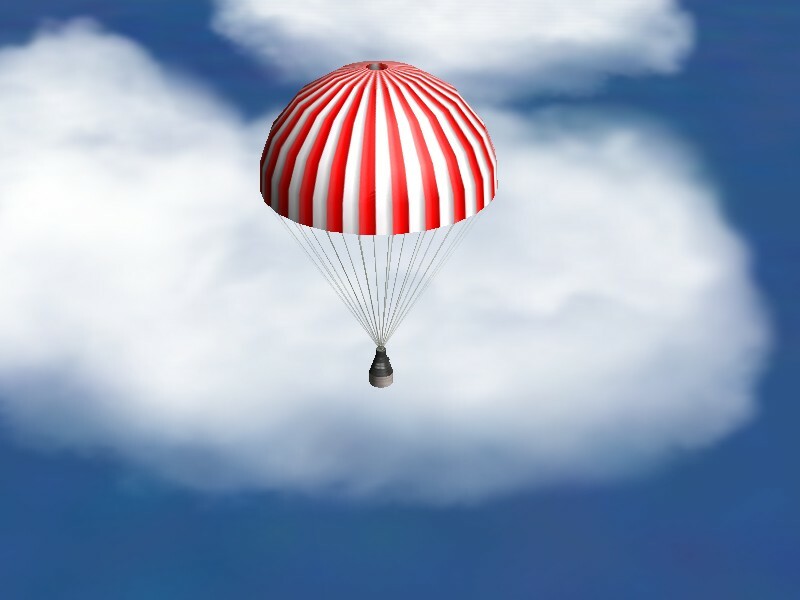 The Wings of Mercury 3.8 is delivered on CD-ROM, which includes both Windows and Mac OS X versions and a bonus folder of historic Project Mercury Documents in PDF format. It is available for $39.95, plus shipping at http://www.aokwom.com/order.html. 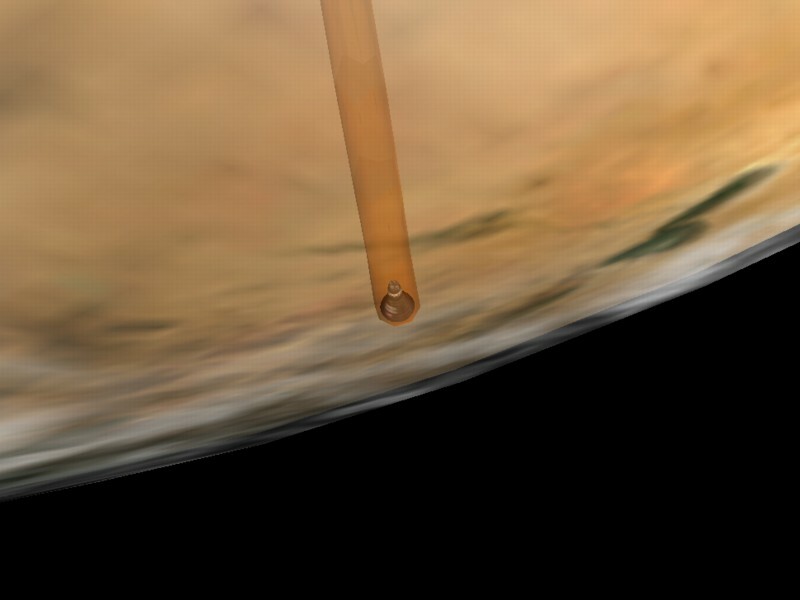 A demo version can be downloaded at http://www.aokwom.com/download.html. Apogee Development is a software development firm based in Columbus, Ohio. In addition to A-OK! The Wings of Mercury, the company develops desktop applications for many industries including serious gaming, simulation, process control, general business and consumer applications.